If you watched last week’s film you will already have some idea of what it was like living in fenland. The swampy landscape was full of wildlife – a valuable resource for the inhabitants, as a supply of food and a source of income. Also abundant and useful were reeds. 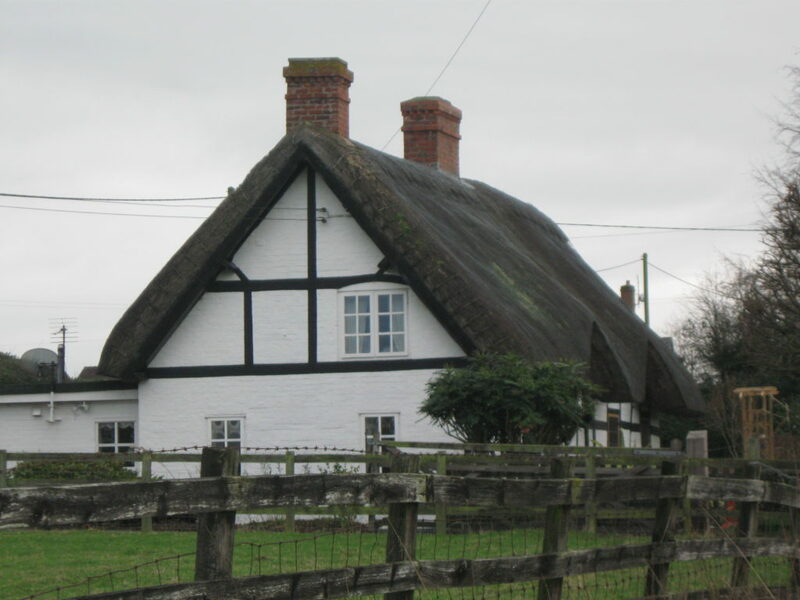 These were harvested and used for thatching on houses. When the landowners began the drainage projects, the local people were fiercely opposed because they knew that their way of life would be changed. 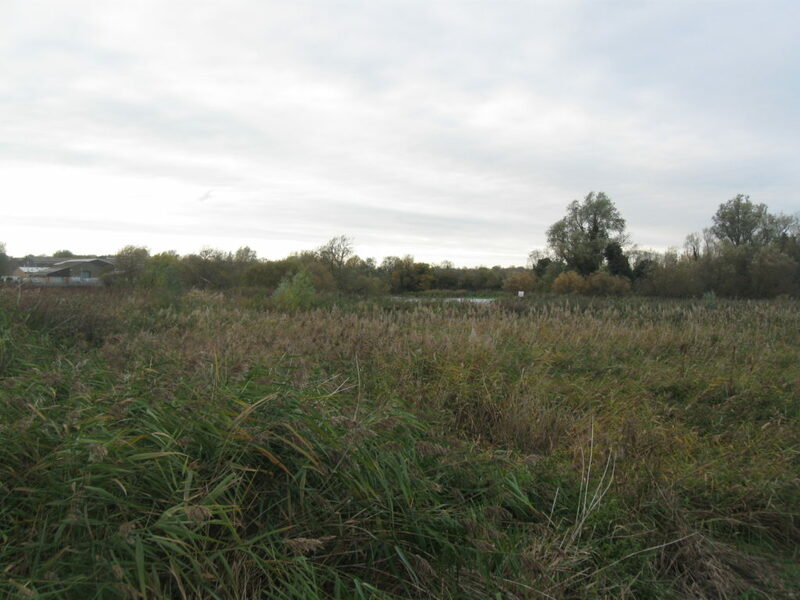 As the landscape drained the wildlife moved out and reedbeds were destroyed. The drained land was perfect for growing crops, so was suddenly worth a lot more, but most of the local people were tenants not landowners. However, thousands of new jobs became available, working on the farms. The entire fenland landscape didn’t disappear. As you saw in the film, some areas were left to be flooded in the winter. This was to control the water levels in the rivers, providing space for excess water to be stored and then channelled safely away. These large areas of shallow water, when iced over, enabled the continuing of a very localised sport – fen skating! 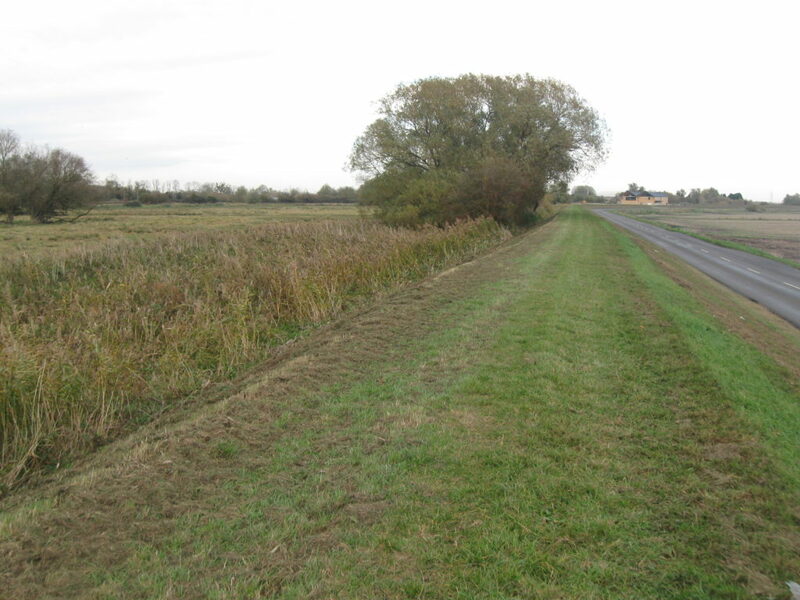 Maybe if less of the Fens had been drained, we would have had as many Olympic speed skating champions as the Netherlands! ← Types of Fossils – Part Four!